Tired of waiting on warm weather? Book an in-home service call or a tune-up party for your building today! When I started my first Chicago bicycle shop back in 2003, it became the first and only shop to offer mobile bicycle service in the city of Chicago! People's lives, have become even busier since then. Hauling your family's fleet of bikes to a local shop isn't easy or convenient. Brick and mortar shops are something people don't have the time or money for. Bikes and parts are typically bought online with no friendly place to turn to for installation or maintenance. 3rd Coast solves all of those issues with more affordable pricing, full service, and personalized care right at your doorstep. We are Chicago's first name in mobile bicycle repair! Most tune-ups take about an hour. So, there is typically no need to go two weeks without your bike when you need it for training, family rides, or commuting. We understand how hard it is to give up your bicycle to a shop, and then wonder who is working on your bike and how. 3rd Coast mobile in-home tune-up is quick and professional. Bike shop attitude gets old very quickly in Chicago and no cyclist should have to tolerate it. We pride ourselves on doing the work in front of you, with a smile and even some helpful tips on maintenance. We strive to create personal relationships with our clients building a lifelong trust of quality service. Many of our clients have been using our services for over 10 years. 3rd Coast Cycles can do your tune-up anywhere in the Chicagoland area. 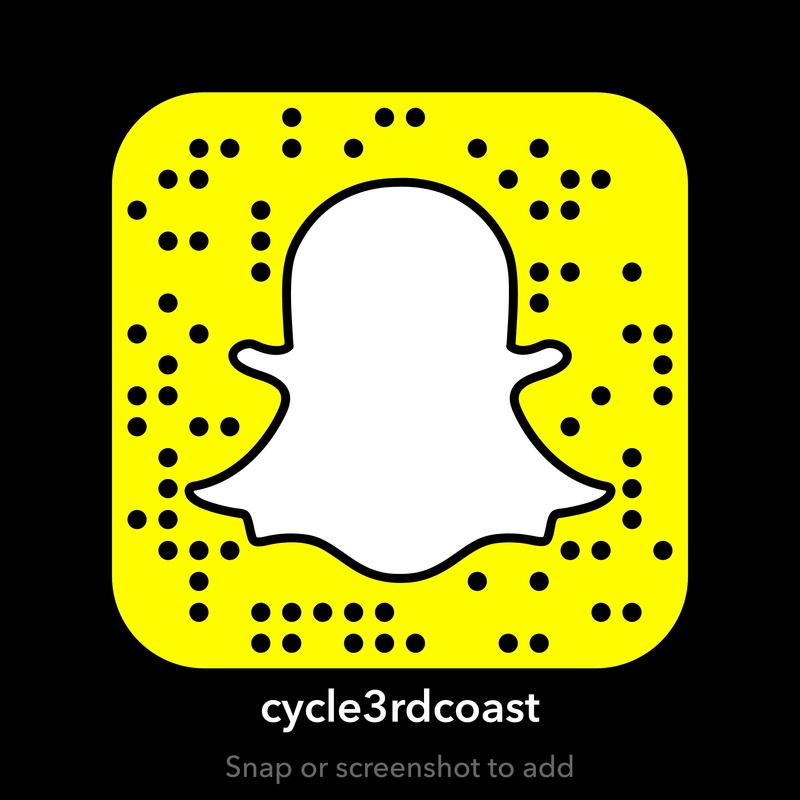 Friends of 3rd Coast love the efficiency of getting their bicycles tuned while at the office, or while getting things done around the house. Our friendly mobile bicycle mechanics are willing to consult with you about maintenance, fit, or future bicycle purchases. We try to keep our pricing well below the industry standard and pass along this savings to you. Ask about special group pricing for apartment buildings or block parties. Our mobile in-home tune-ups are more thorough than most brick and mortar shops and offer higher quality service. 3rd Coast offers special pricing for Tune-Up Parties! 3rd Coast does block parties and apartment rec room tune-up parties! 3rd Coast Cycles - Chicago's 1st Choice in Bicycle Repair! We are in your neighborhood everyday!